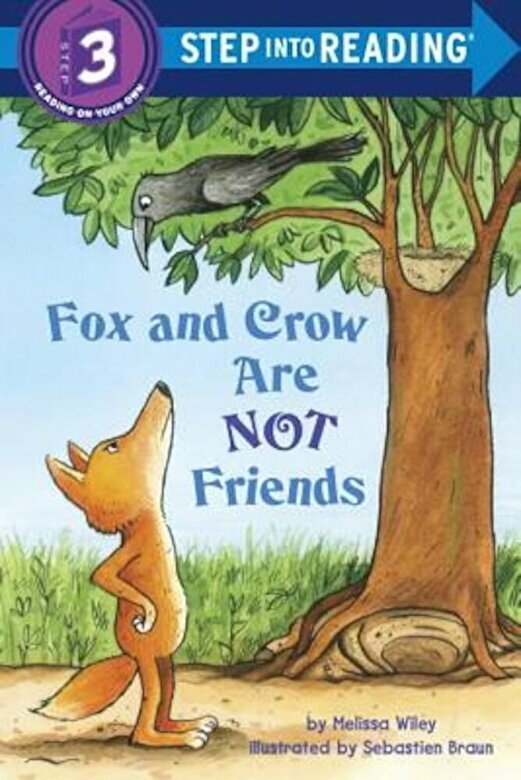 Prezentare Fox and Crow can agree on two things: their love of cheese and loathing of each other. These cagey animals will do whatever they can to outwit their sworn enemy and claim sole possession of the prized cheese they keep finding. But they are too caught up in their plotting and planning to realize they've picked the wrong house to steal from--since the mother of the house is one fed up Mama Bear who knows exactly how to contend with freeloaders.